Can an agency be judged by its cover? 4 new designs of business cards just come out hot from KITCHEN. 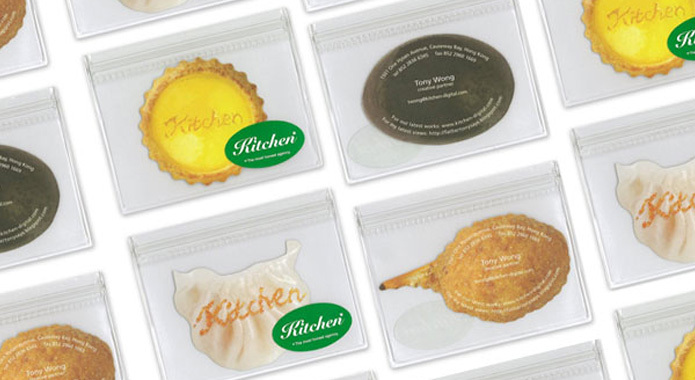 In a planet overloaded with information, KITCHEN believes business cards are to make unforgettable first impression instead of merely giving out phone numbers and email addresses. For a place selling ideas, we want to amplify that everything made in KITCHEN is guaranteed fresh. Hence a sets of 4 designs (for each KITCHEN employee) are created as the 2nd episode of food items, namely deep fried crab claw, century egg, egg tart and shrimp dumpling. Thanks to all honorable judges and our beloved client, KITCHEN’s “Get More Likes withTX9” project is awarded GOLD in HKDA Global Design Awards 2011. For details of this project, you can refer to our previous post “Sony, Kitchen, and 1,000s other like this” . Here is some good news for those who burn midnight oil making countless interactive online banners. 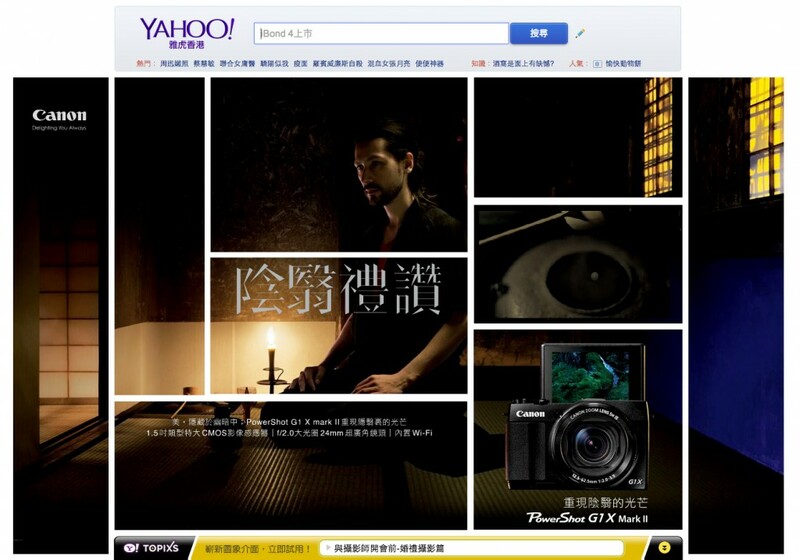 In the early November, we were invited, not without surprise, to the YAHOO! Big Idea Chair award dinner, thanks to an interactive banner for Canon PowerShot S110 envisaged, of course, by us earlier this year. 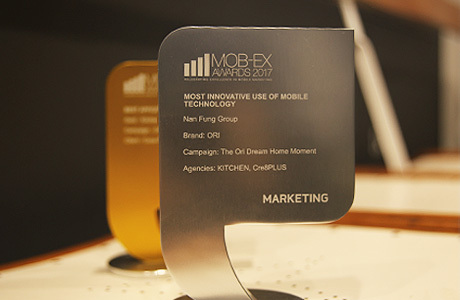 The nomination for “Best Rich Media Ad Award” launched all our designers on cloud nine. 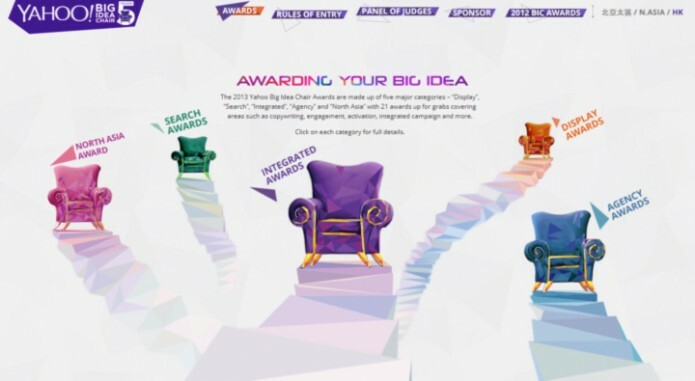 Amidst the applauses of our beloved clients and excellent advertisers, the PowerShot S110 Online Launch Campaign received mention in Best Rich Media Ad Awards. Courtesy of Yahoo! and the judges’ appreciation for our hard work, the award is a tremendous morale booster to our “banner-bearers”. 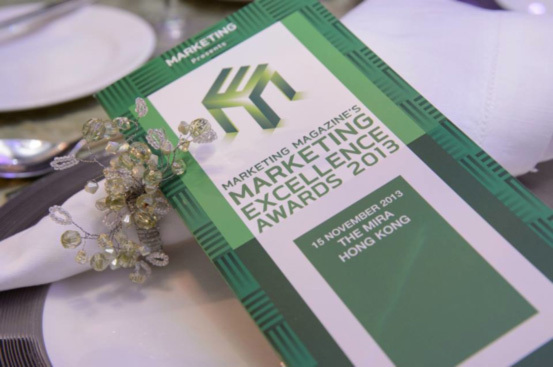 Thanks to our beloved clients, media partners and judges, Durex Performan campaign has won double silver under “Excellence in Branded Content” and “Excellence in Media Strategy” in Marketing Excellence Awards 2013. This firm nod to our hard work means a great deal to the KITCHEN fellows. 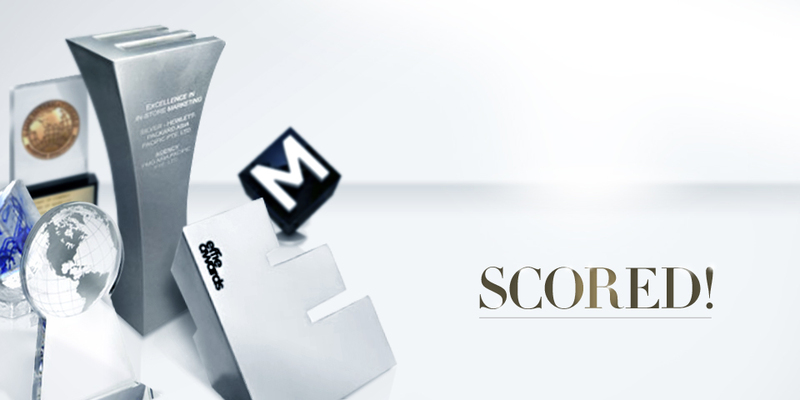 We will keep up our good work and look forward to celebrating more accolades to come in the future.